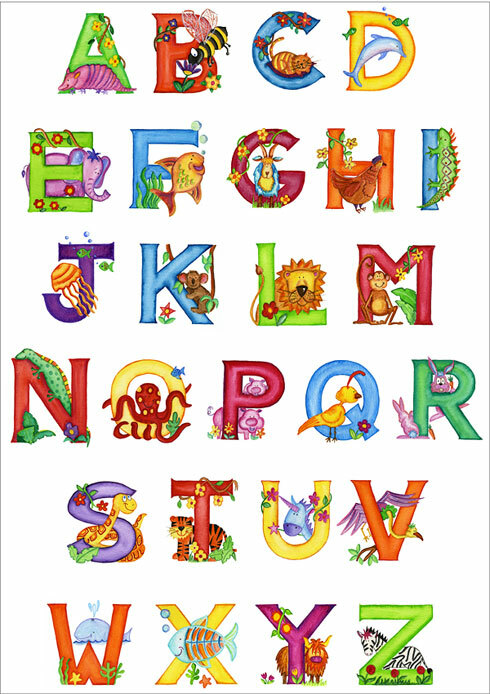 Teach your child the A to Z of animals. 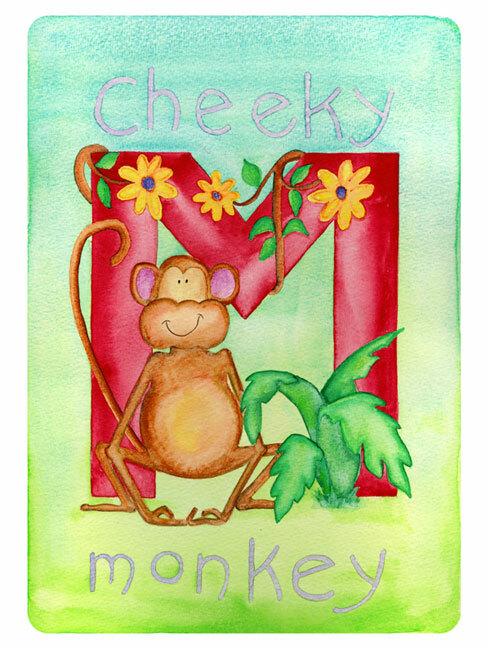 This poster is educational as well as fun and looks great in a children’s bedroom or nursery when hung alongside the animal alphabet range of personalised framed name prints. Would you like your purchase gift wrapped? I just wanted to say a big ‘thank you’ for the beautiful picture! My sister and brother-in-law were over the moon with it and it has made a really special keepsake for my new niece! Thank you also for pushing it up to the top of your list, it was really appreciated and I won’t hesitate to recommend you to friends and family!